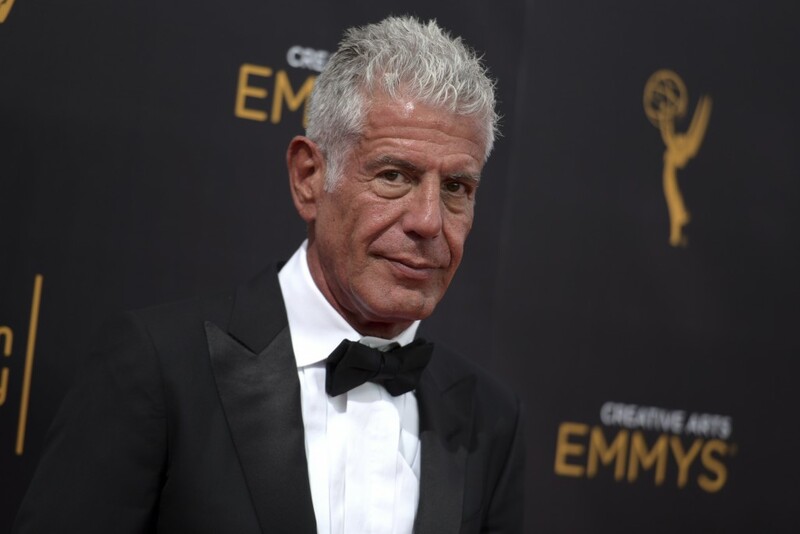 Bourdain's CNN series, "Anthony Bourdain: Parts Unknown," got six nods, including two personally for Bourdain as executive producer, host and writer. A seventh nod went to his "Explore Parts Unknown" on cnn.com. He won Emmy Awards from 2013 through 2016 for outstanding informational series or special for "Parts Unknown."